It has become apparent this Sunday will not necessarily signal the beginning of a major crypto market rebound. That is unfortunate, primarily because things were looking somewhat promising earlier today. The Ethereum price is getting a massive beating once again as its value has dropped below $120 again. In BTC value, the losses are smaller but still significant. For those traders and speculators who had high hopes for early 2019, it seems those expectations will need to be readjusted sooner rather than later. That is always unfortunate, as the crypto markets need a genuine rebound sooner rather than later. It will not happen today or tomorrow, as another wave of bearish pressure is coming in from all sides. This doesn’t bode well for the upcoming week of trading. 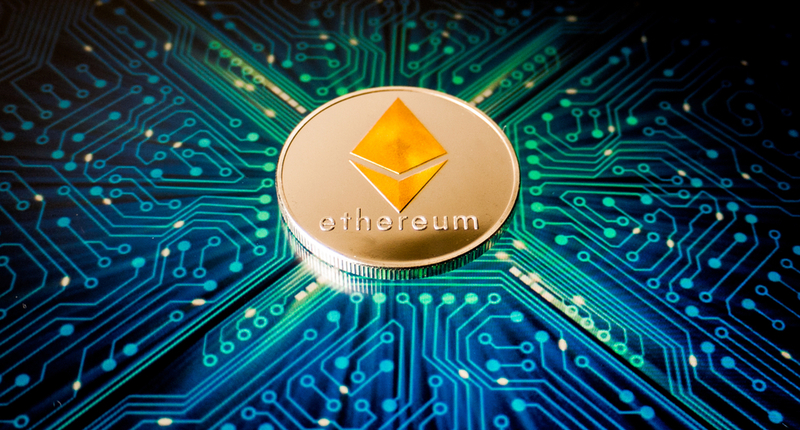 Although there was a significant Ethereum price rally earlier this year, it seems that enthusiasm has now evaporated completely. Most of the recent gains have been nullified, and one Ether is now valued at $118 following a 6.4% drop. The ETH/BTC ratio is also decreasing by nearly 4%, with more pressure waiting to materialize. Not a good Ethereum price run by any means. On social media, the Ethereum price enthusiasm has also left the building. There is a genuine sentiment to short both Bitcoin and Ethereum right now, as Ethereum West seems to indicate. Shorting cryptocurrencies is always an interesting way to make money, although not necessarily the only one. i guess it’s time open new shorts again on #btc and #eth. It would also seem the selling activity regarding Ethereum is intensifying across trading platforms. Especially on BitMEX, there is a lot of ETH being liquidated as of late. Not entirely surprising given the current trend, although one has to wonder if this is another potentially premeditated dump or just a normal coincidence. In most cases, it will likely be the former instead of the latter. Some traders keep the faith in Ethereum regardless of this dip. N19911 had seen a drop would materialize potentially, although he expected it to occur following the push to $220. That option is still in play as long as ETH doesn’t drop below $115, by the look of things. The coming hours will be crucial for the Ethereum price in many different ways. All things considered, this weekend is ending how most people would’ve expected it to. This year will not necessarily herald a new crypto market revival by any means, although there will be short uptrends along the way. Even so, it takes one or two hours to undo an uptrend which took days to materialize. As long as that situation remains in place, no real changes can be expected for any market.